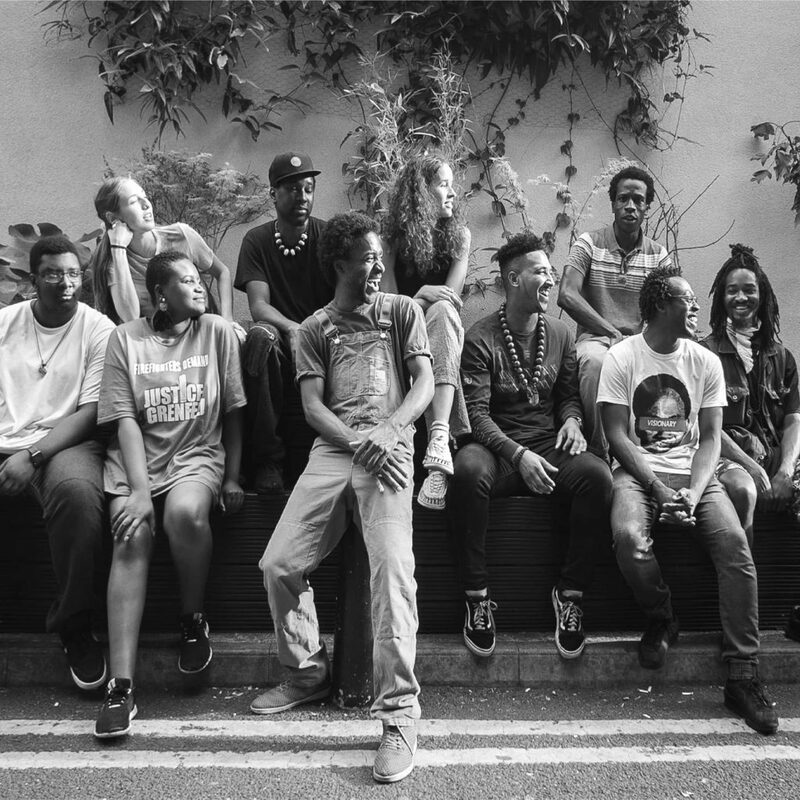 Founded by Ahnanse in May 2017, Steam Down is an artist, event and music collective based in Deptford, South-East London. Jumping off from the sonic springboard of Afrofuturism, grime and future soul, Steam Down is comprised of Ahnanse along with Alex Rita, Brother Portrait, Sawa Manga, Theon Cross, Nadeem, Benjamin Appiah, Dominic Canning and Nache. The initial event was created to connect London based musicians and producers but since then it has evolved into a weekly affair where the artists and extended musical family generate spontaneous sonic soundscapes and grooves reflecting their lives in the city. Now they’re bringing it to Larmer Tree Gardens and we know it’s going to be special.